Need to get a website made? This page will show you what’s involved, how it all works, and what to expect. 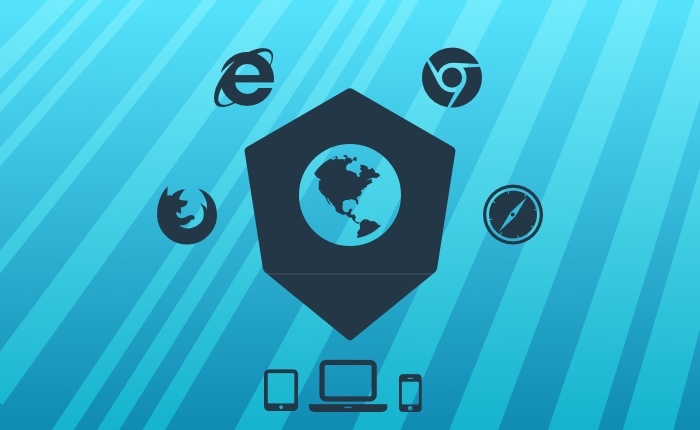 And if your looking to become a web developer or designer, this might help you get started.